The lack of trust in each other among partners of Local Partners and Associates led to the failure of the nonu juice project under the now defunct company known as Pure Pacifika. This is according to one of the partners, La’aulialemalietoa Leuatea Schmidt, who is now the Minister of Agriculture and Fisheries. 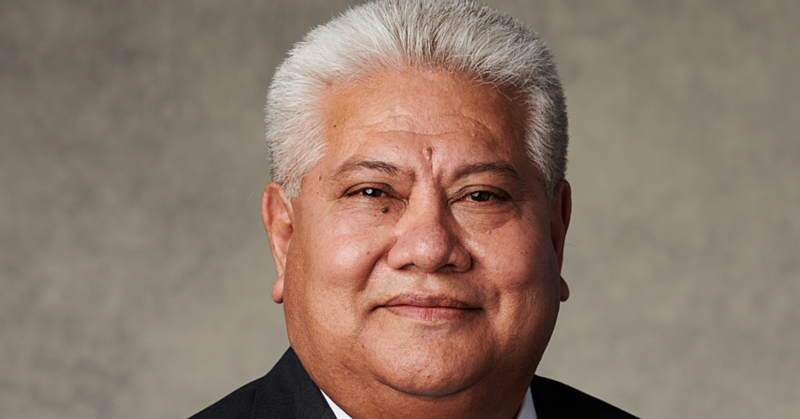 La’auli was giving evidence in the hearing of a civil lawsuit filed by former business partner and the Associate Minister of Prime Minister and Cabinet, Peseta Vaifou Tevaga. 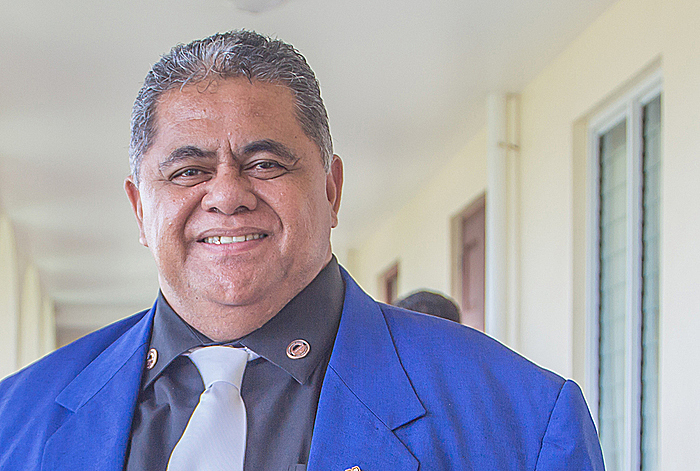 La’auli, who was the Speaker of Parliament at the time, and his business associates, Apulu Lance Polu and Martin Jonathan Schwalger, are being sued for more than $3million by Peseta over the nonu business deal. La’auli had strongly denied he acted illegally and that he breached his legal duties under the Company’s Act 2001, as Peseta claims. He also rejected a claim that he misappropriated funds belonging to Local Partners and Associates and that he changed the company’s records using deception and illegal methodology. According to La’auli, Peseta did not trust Apulu with handling money. “This distrust has led to many problems in a company that was already broken and they were trying to salvage,” La’auli told the Court. The Minister said Apulu was the main signatory, however, due to Peseta’s complaints, they “fixed” that by making Peseta the main signatory. 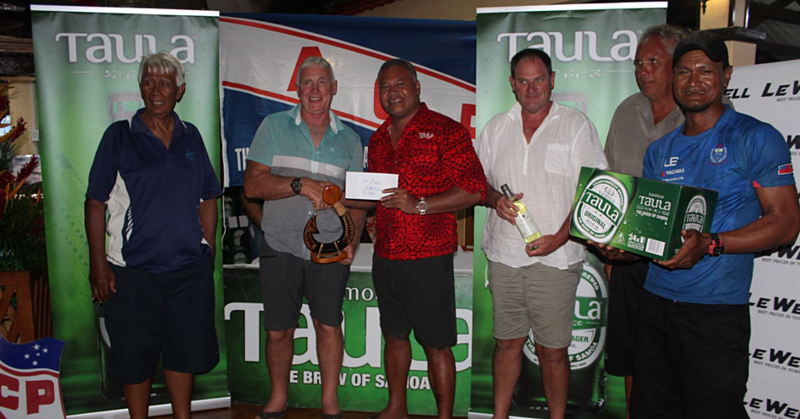 While this was happening, La’auli and Apulu continued to look overseas for more nonu projects. Part of this included two trips to New Zealand and couple to Australia as well as Hong Kong. He said efforts to try to salvage the relationship with Peseta were not successful. “Even the Prime Minister tried to persuade him [Peseta] to work things out but he didn't trust Apulu. Yet we have bigger issues like trying to pay back the $1.8million loan from the N.P.F [National Providence Fund]. He said one of Peseta’s concerns was that it was his land that had been used as security for the loan. According to La’auli, there was a suggestion made to Peseta to split the company in three. “The biggest implication was our farmers who are waiting when the contract was stuck, everything was stuck. “I wanted to save our friendship and our relationship. We’ve known each other for a very long time. I apologised more than once, repeatedly I even spoke to his wife. But the problem was, he wanted to run everything. During cross-examination, Leulua’iali’i put it to La’auli that he used Peseta’s land as collateral for the loan at N.P.F. “No, that’s not true. It was not only that land that was used for collateral. There were already assets of the company worth $5million but because the company was broke, that’s why N.P.F didn’t trust us. Leulua’iali’i asked La’auli if the Chinese businessman he was referring to was Jack Chen, who is now in jail in Hong Kong. “Yes that’s him, and his matai is Tupa’ilelei,” said La’auli. Tupa’i Jack Chen also known as Chen Keen, a former executive director of a Hong Kong-listed dairy company was jailed for seven years and nine months for conspiring in an “evil” bid to defraud his company and the stock exchange in January 2016. Another issue discussed in Court was several cheques issued in the name of La’auli’s wife. Leulua’iali’i asked La’auli to explain this. La’auli said the cheques were not for her, they were payments. Leulua’iali’i however was not convinced. She demanded proof and records. In response, the Minister said the records were given to the accountant who used it to prepare a financial statement.